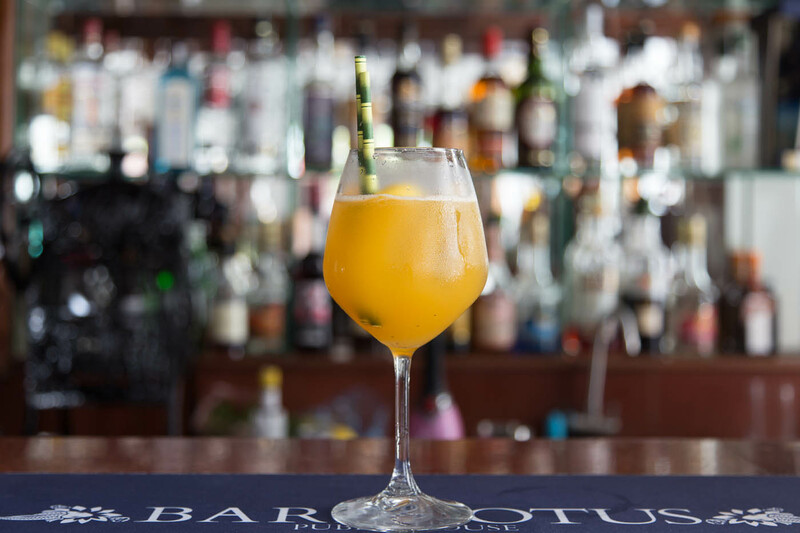 Our surprising take on Western cuisine, and cocktails designed by award-winning mixologists will take your tastebuds on an exotic journey. 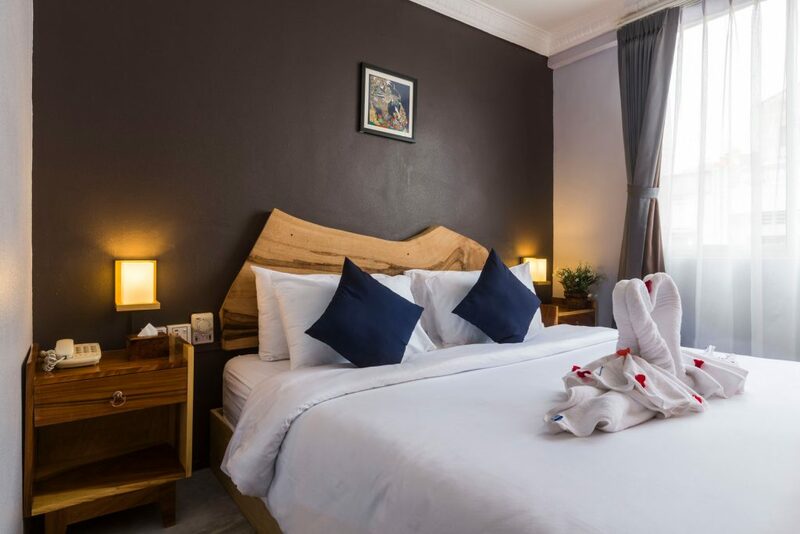 Guests may come for the value, but they return for the charm and service of the finest hotel in central Phnom Penh. The Pacific Ocean derived its name for its specific use of being pacific, meaning “peaceful” or “characterized by calmness”. The Pacific Hotel serves the same purpose. 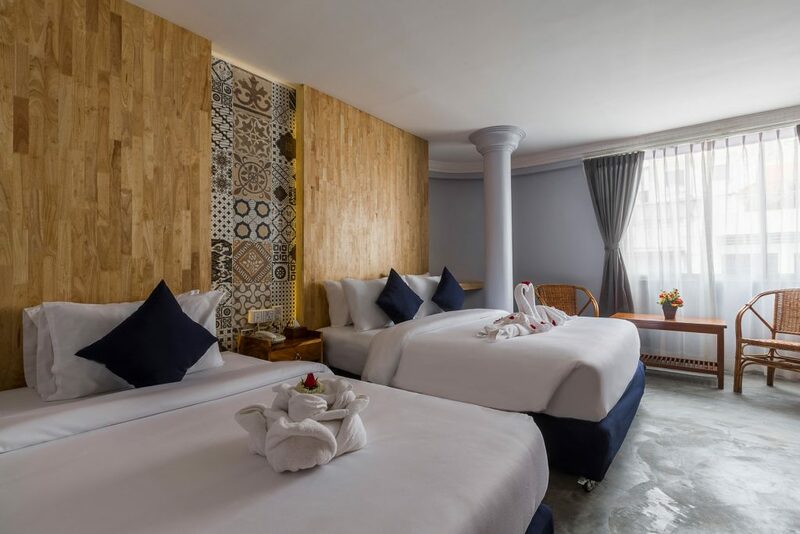 It is an ocean for you to peacefully float on as you explore the beautiful aspects of Cambodian culture and history for the first time just as Ferdinand Magellan first explored the Pacific Ocean in 1520. 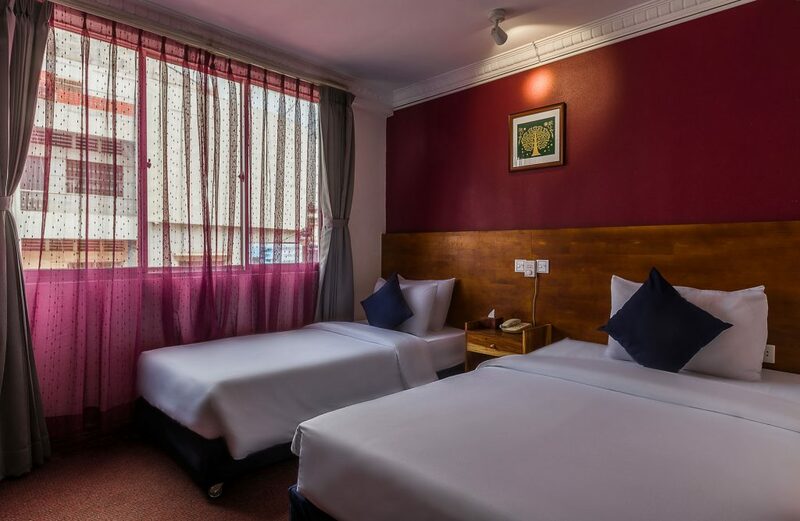 Our flagship room features a balcony, queen-sized bed and comfortable lounge area with a beautiful curved design that makes this well-appointed suite our most spacious accommodation. Recently refurbished to incorporate a touch of designer luxury, this stunning room offers a choice of bedding and a quiet location with views of the lively and colourful central business district. This small but ornate room is defined by classic features and decorative finishes that give the space an air of sophistication. 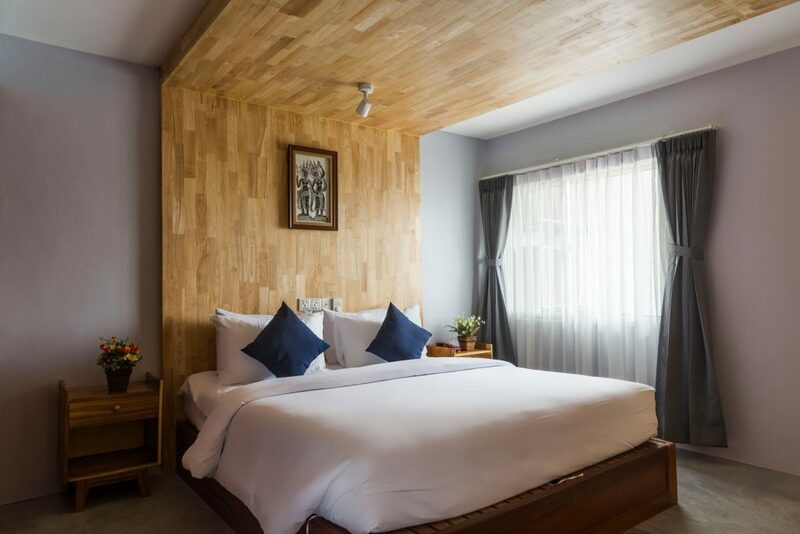 Hibernate in this cosy cabin or step outside to enjoy the excitement of Phnom Penh’s best attractions. With natural light and city views, this popular room is a great compromise for budget-conscious but discerning guests. Enjoy affordable comfort, and The Caravel’s unique blend of traditional and modern décor. 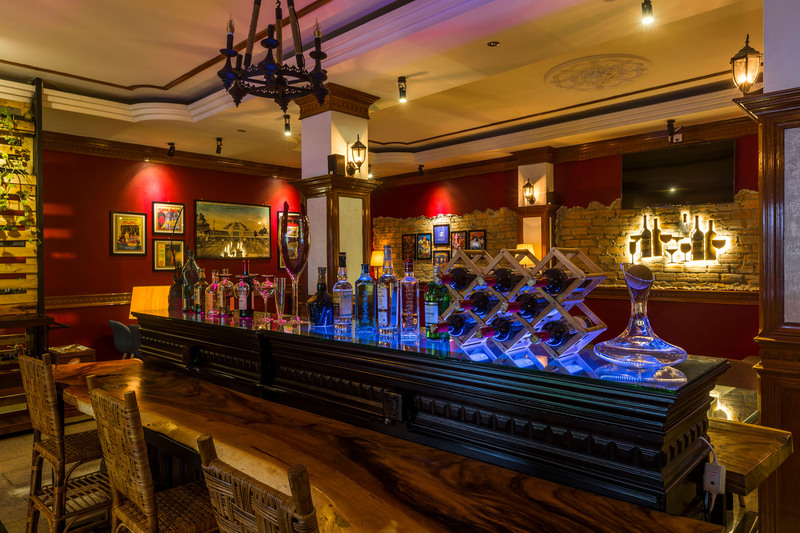 The Pacific Hotel is the first explorer themed concept hotel in the centre of Phnom Penh’s exciting business district. 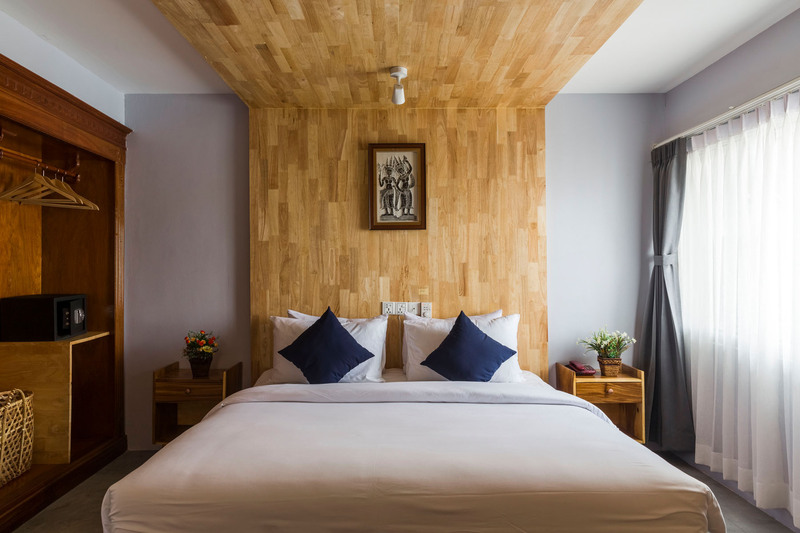 Experience a stay in a hotel where the elements of design and service are tailored to keep you relaxed while walking you through the untold history of Cambodia. Journey through every province in our corridors, which serves as an interactive museum, while being treated like a VIP with our impeccable service for value. 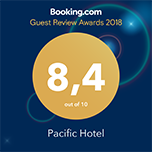 With distinctive modern design, garnished with imagery that celebrates 12 centuries of Khmer culture, the Pacific Hotel has evolved to become a distinctive feature of Phnom Penh’s rapidly expanding city center. 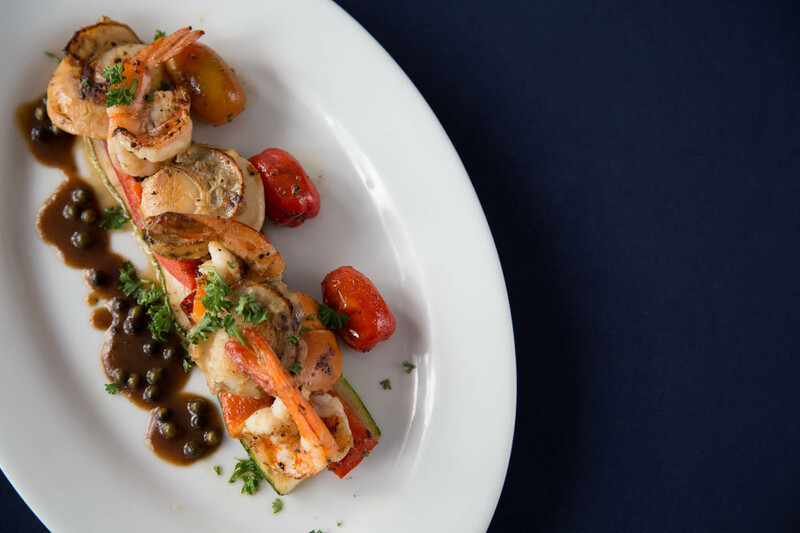 We dare you to resist the charms of our unique establishment after taking a visual tour through our beautiful gallery. Explore Phnom Penh with our top tips for tourists.